Four large double bed with huge reception, ground floor WC and huge large shower room and separate WC on the first floor. Large garden at the back and 3 car space at the front. 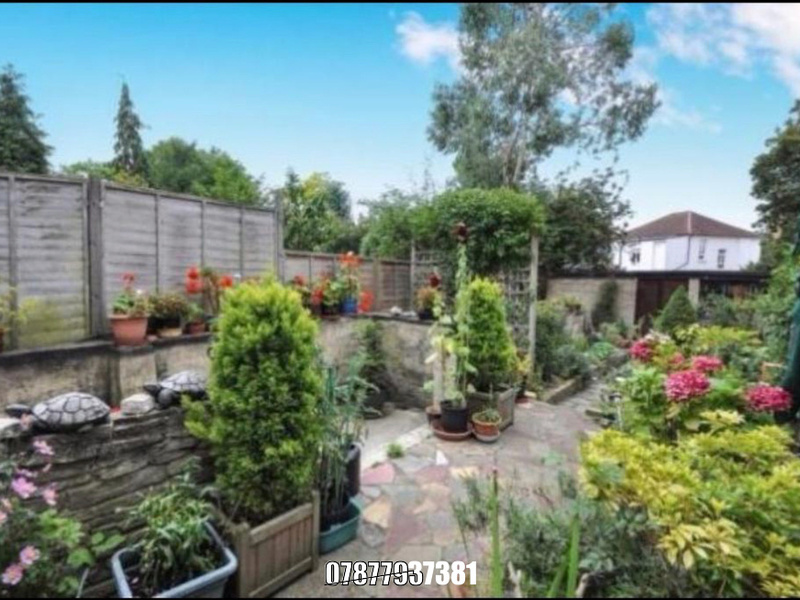 Just a minute walk from Thornton Heath train station, 24 hour bus, opposite of a bus stop. To view the property please call me on 07877937381 . 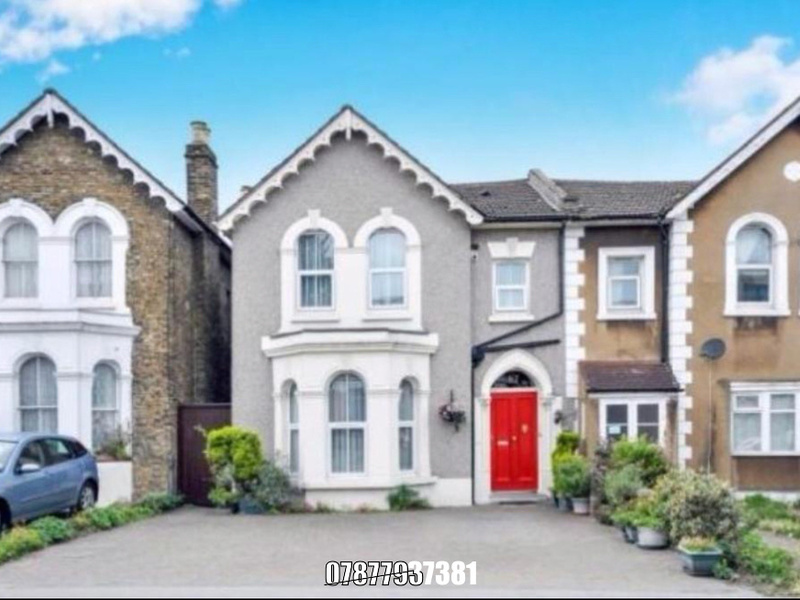 I'm interested in 4 bedroom semi detached house Parchmore Road , Thornton Heath.